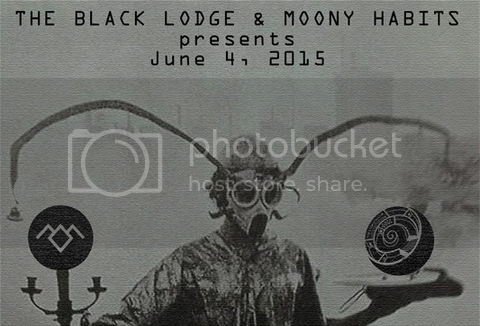 Los Angeles parties, The Black Lodge and Moony Habits combine forces to curate a very special evening of esoteric electronic madness this coming Thursday June 4th. 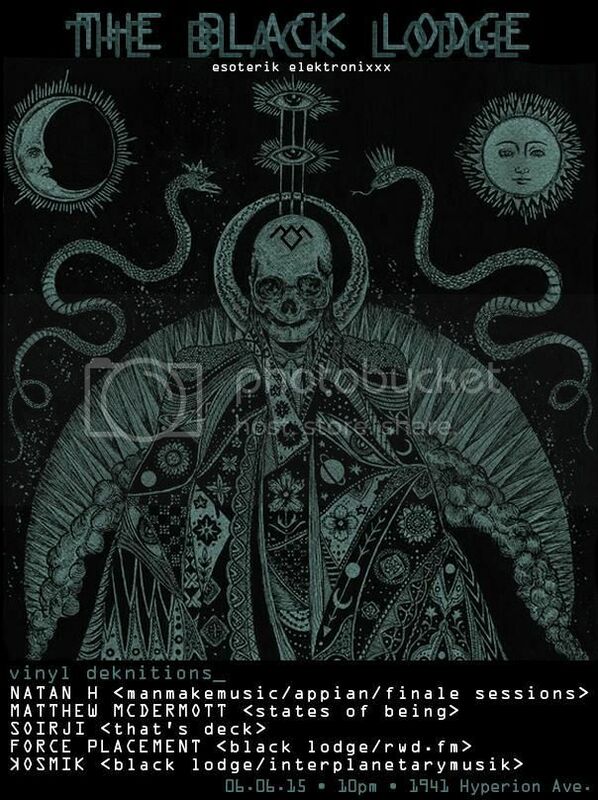 Bringing out the very intriguing L.I.E.S Records/Russian Torrents affiliate Svengalisghost from Chicago for a live set, both Kosmik of Black Lodge and JoJo Armani of Moony Habits back their special guest with a solid Los Angeles bill that cannot be ignored. With support from former Underground Resistance member Santiago Salazar, L.A. underground local Sage Caswell, and Group Theory duo OCD & J3M5 - the fine selection of artists will take the dancefloor at 333 Live in Downtown Los Angeles.